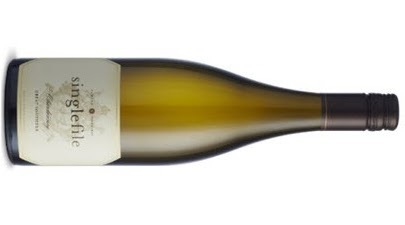 A good example of Chardonnay which oozes easy drinking. I could have a glass or two no sweat. Well made, varietal characters tick away effortlessly. Fig, fresh stonefruit plus vanilla and superfine spices to finish form the core of this wine. A dash of citrus sits in the background calling for another sip. The balance of interest and fruit are just right. Lazy afternoons in the sun are the go.